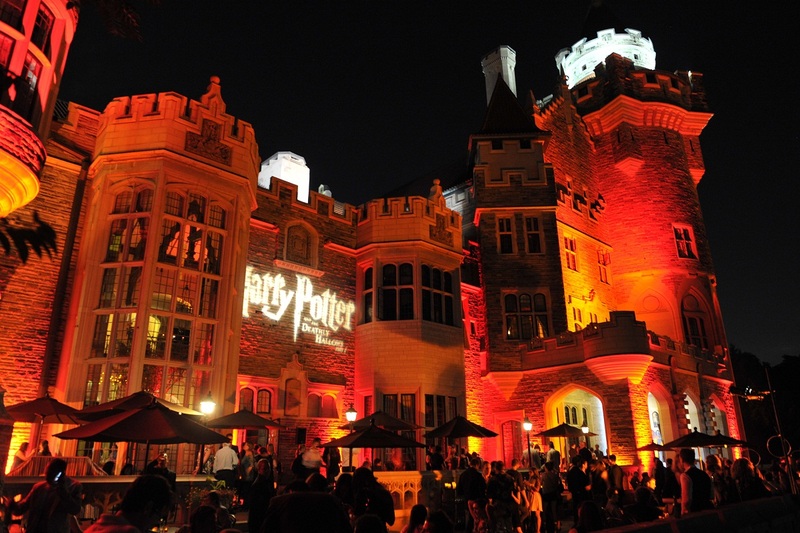 It is not magic that Harry Potter and the Dealthy Hallows: Part 2 broke several box office records already and grossed $43.5 million in Canada and the U.S. for its Thursday midnight debut. 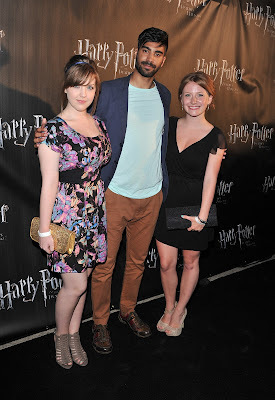 We were invited to attend the movie premier on Wednesday followed by the after-party to bid farewell to the end of the Harry Potter era. The stars and attendees left their wands, invisible cloaks and signature round glasses behind and emerged in their Black Carpet attire at Casa Loma - which was dressed up as our very own version of Hogswort complete with a Quidditch field, cauldrons bubbling and butter beer! 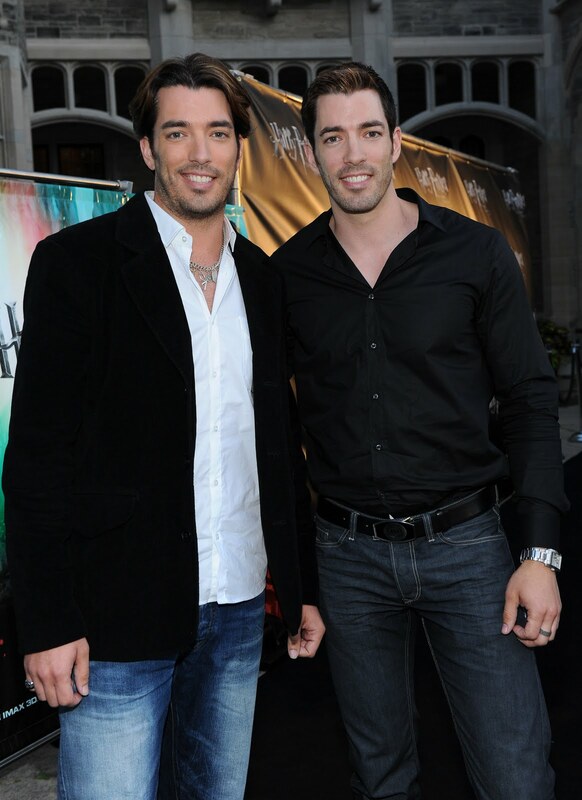 So who was on the VIP guestlist at the Toronto premier and what were they wearing? Matthew Lewis working the paparazzi. 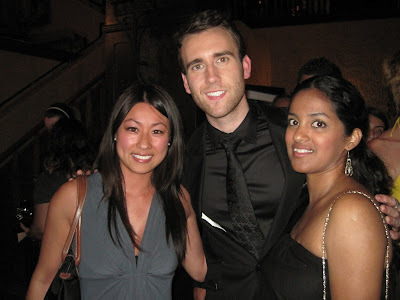 Hanging out with cutie, Matthew Lewis aka Longbottom.